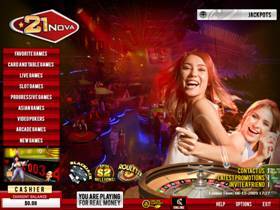 21 Nova Casino is a playtech casino that offers multiple currencies, but no longer SA Rands unfortunately. 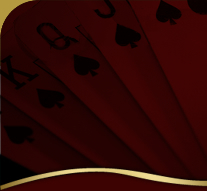 21 Nova Casino offers a large suite of games including the latest versions of Baccarat such as Live 7 Seat Baccarat , Live Progressive Baccarat and Live VIP Baccarat. They have also recently introduced Solo Mahjong in addition to slot games such as Alien Hunter , Football Rules , Spin2million$ and Thrill Seekers .